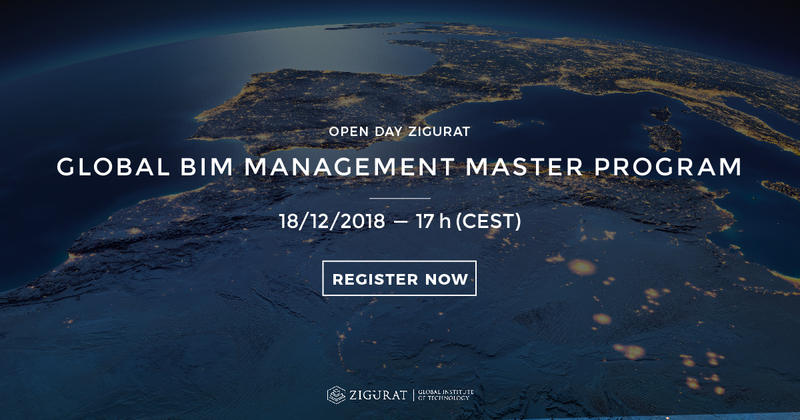 On the 18h of December at 17:00h (CEST), Rafael Riera, director of Global BIM Master Programs, will be presenting the Master's in Global BIM Management . This program prepares architects, engineers, and professionals of the construction sector. 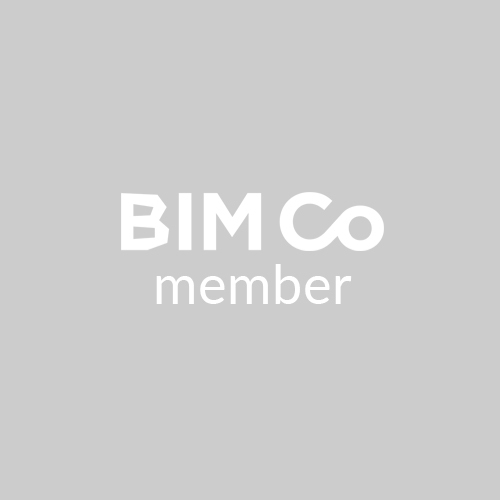 Participants with various levels of experience will successfully learn to implement BIM methodology and work with other professionals of the AECO industry.